The President of the Canadian Association of Medical Radiation Technologists (CAMRT) is Gailyne MacPherson, RTR, ACR. Ms. MacPherson began her presidential term on July 1, 2018 and will continue in the position until June 30, 2020. Graduating in Radiological Technology from the Charlottetown Hospital Scool of Radiography in 1981, Gailyne quickly followed up with an advanced certification in radiologic technology (ACR). Her career has seen Gailyne work in a number of settings, from small rural setting to the larger setting in Charlottetown – and before becoming a manager she had years of experience the front line. From there, Gailyne moved to a position in quality and risk, into management and now works as the Head of Diagnostic Imaging for Prince Edward Island. This leadership role has provided a new and different lens through which Gailyne can view the important role of the MRT in the care of patients. Passionate about leadership in health, Gailyne graduated with a Master of Arts in Leadership in 2012, from Royal Roads University and was granted the designation of Certified Health Leader in 2014. Ms MacPherson has been a long-time and active volunteer in professional associations throughout her career. First a member of the Prince Edward Island Association of Medical Radiation Technologists, she worked on the initial PEI regulations for radiation safety. More recently, she has been a tireless volunteer for the CAMRT working on various initiatives from Professional practice, to Leadership Development, and ultimately the Board of Directors. 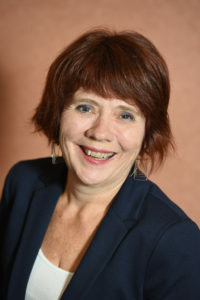 Prior to her election as CAMRT President, Gailyne served as CAMRT Vice President from 2016-2018. 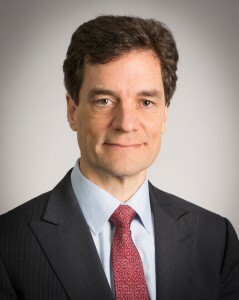 The Chief Executive Officer (CEO) of the Canadian Association of Medical Radiation Technologists (CAMRT) is François Couillard. Mr. Couillard joined the CAMRT staff on February 4, 2013. Prior to accepting the position with CAMRT, Mr. Couillard served as President of Strategies & Direction Consultants, a consulting company he established in 2010. Before establishing his consulting practice, his career encompassed 25 years of achievements in healthcare, including nine years at MDS Nordion focused specifically in imaging and radiation therapy. He offers a breadth of experience leading large and complex non-profit organizations, having served as Chief Operating Officer of both the Canadian Red Cross and VON Canada. This is complimented by extensive marketing experience in the healthcare field in Canada and Europe, and in advising clients on communication and strategic positioning challenges in his consultation practice. Mr. Couillard is a Certified Management Consultant, and holds an MBA in Marketing, International Business from McGill University. He also holds a Bachelor of Engineering (Chemical Engineering) from the Université du Sherbrooke. Mr. Couillard enjoys working with communities of interest on high stakes issues. He has served on numerous advisory councils and boards, including Canada’s Advisory Council on National Security, Europe’s Association of Imaging Producers and Equipment Suppliers (AIPES) and the Canada-Belgium Committee. He currently serves as the Vice President of the board of the Ottawa Community Immigrant Service Organization, and on the advisory council of Hub Ottawa, a social innovation working space. 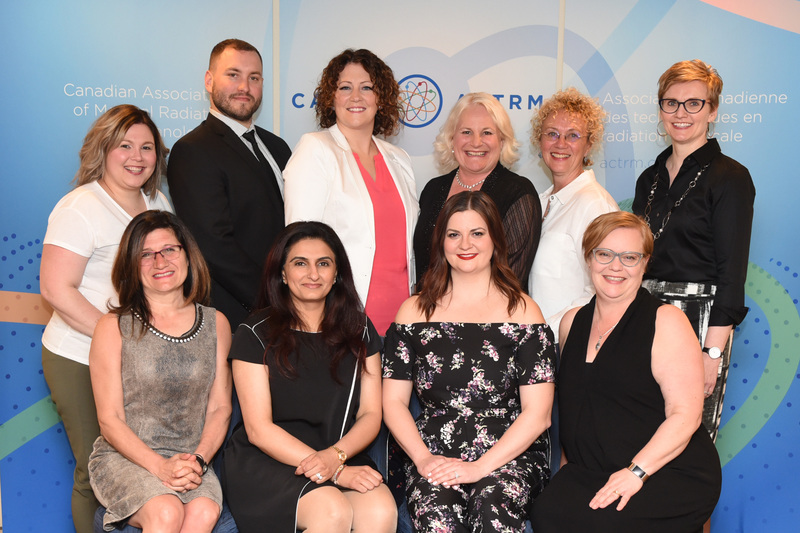 The work of the CAMRT is supported by a valued corps of committed volunteers who contribute their time and expertise to advance the mission and strategic goals of the association. From time to time, the board may appoint a group of volunteers to undertake a project of limited duration.